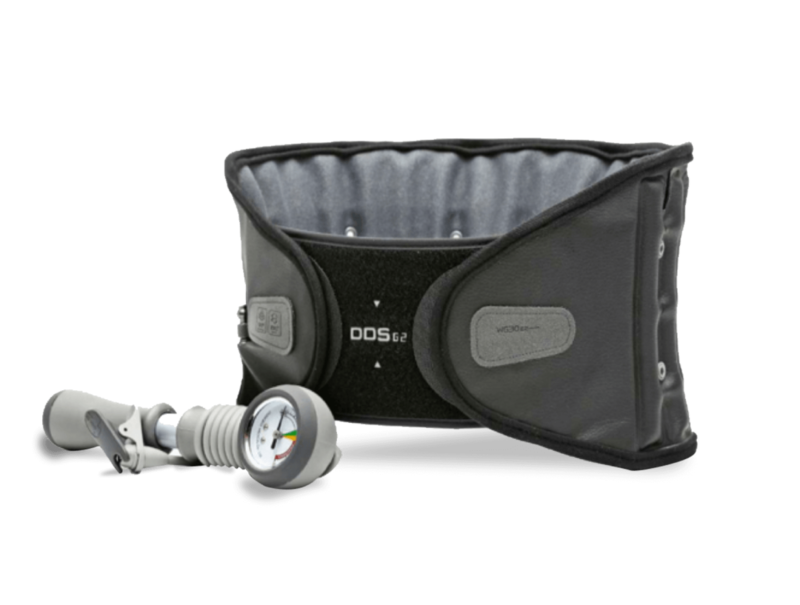 Disc Disease Solutions is the original patented Spinal-Air Decompression Brace. We now introduce a revolutionary approach in the treatment of lower back, neck, and arthritic knee pain. We’re confident you’ll love your decompression product, so we give you 60 days to try it on us or we’ll give you a full refund. We understand how frustrating living with pain may be. We don’t want you to worry about how relief will arrive. 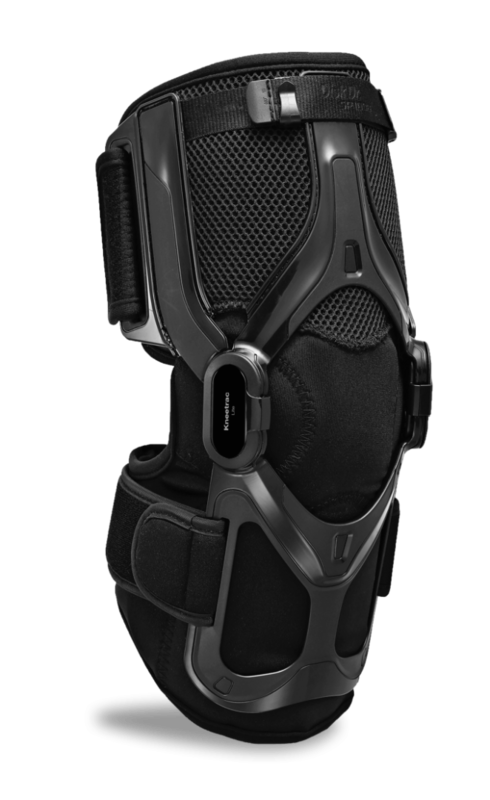 Free ground shipping is included with every brace order. Can’t make the full payment? Rid the pain today, pay later. 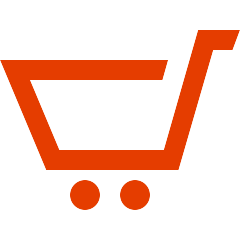 Try our monthly financing with Paypal and pay at your own pace. There’s a new doctor in town. Explore the factors that are essential to finding a decompression belt or brace that will work for you and your pain. 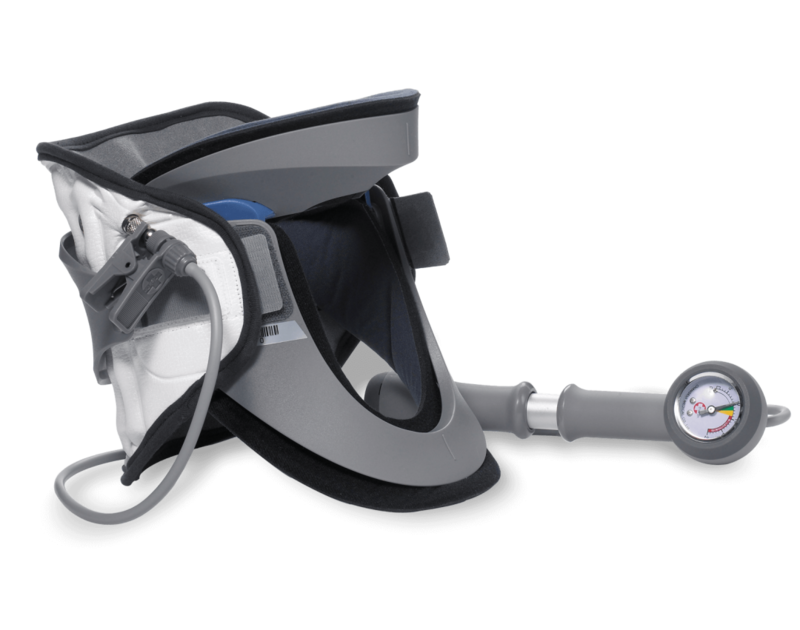 DDS creates the most comprehensive cervical traction device for treating neck pain. 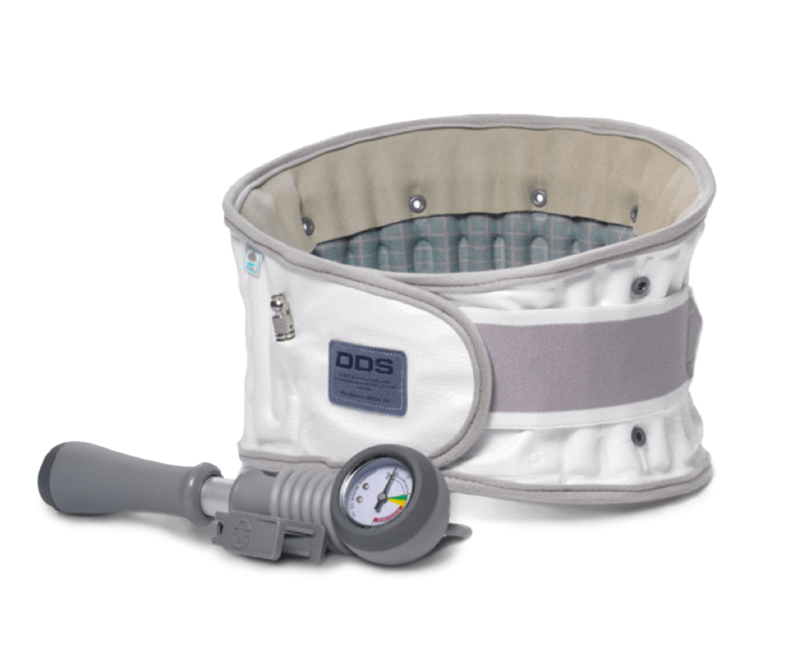 It relieves pressure applied on the nerve root by increasing the intervertebral disc space. 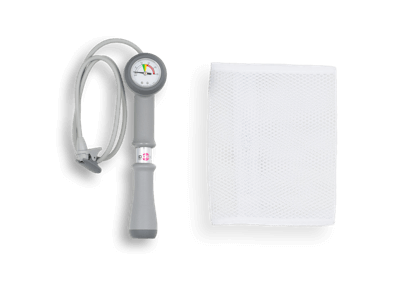 This eliminates pain while assisting active-rehabilitation. 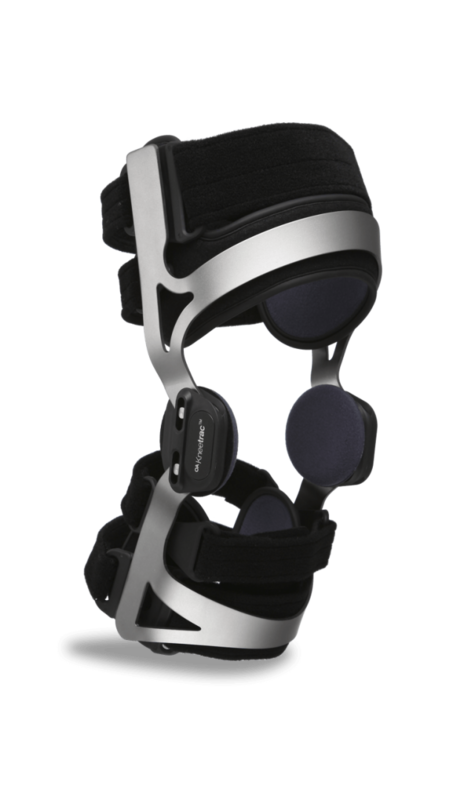 Our innovative Leverage Traction System aids in the treatment of osteoarthritis knee pain by decompressing and unloading the knee joint; the reduction of pressure supports and stabilizes the knee and assist in active rehabilitation. 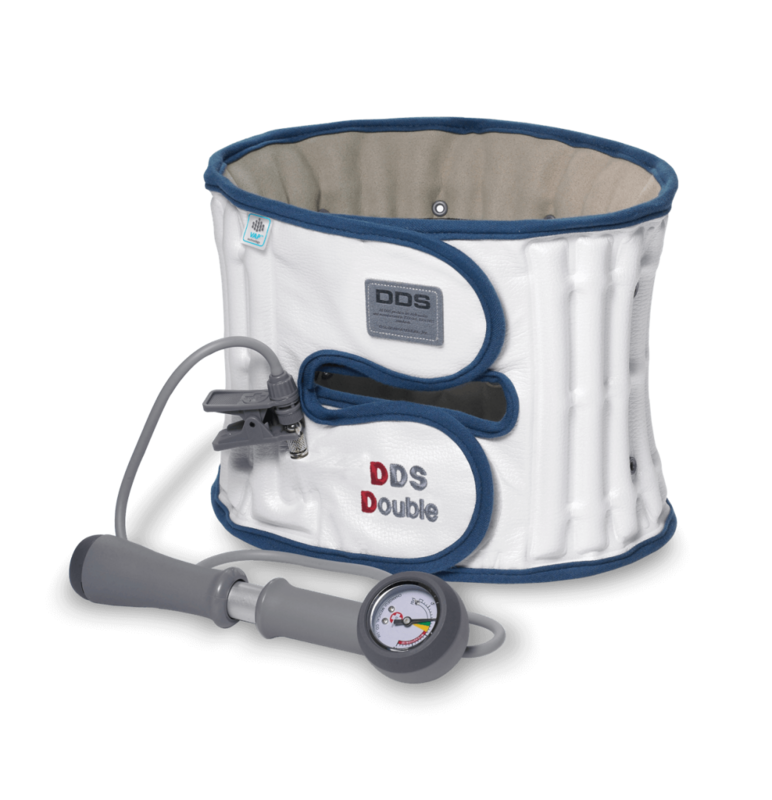 Read and learn more about what makes DDS different from the rest of the decompression products out there. What customers say about DDS healing. 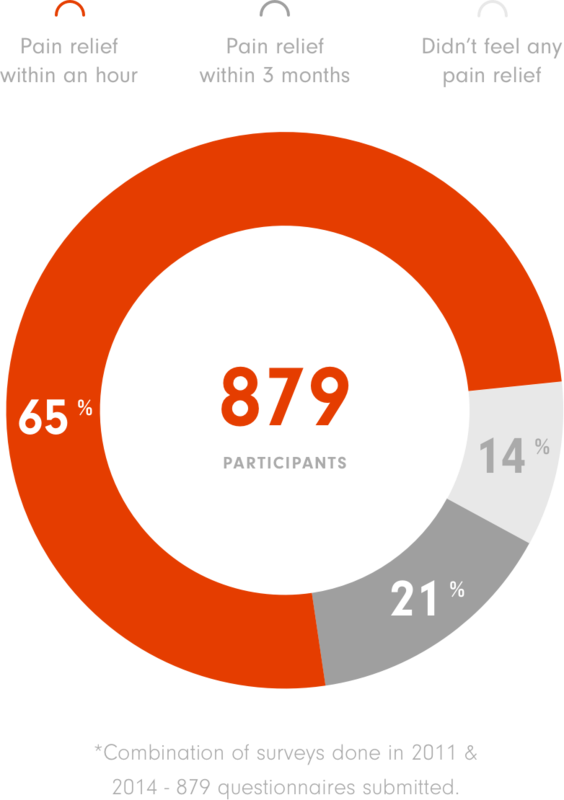 See our most popular back, neck, and knee products based on sales.